What a great tip! Do Qataris use saffron in such large quantities? Great tip!! Sometimes they show you real ones but they pack the fake ones. Its better to do another test from the bunch one has bought to confirm you got the ‘real one’. Do you have any must-try food tips for Doha? I will be there next week? What a nice trick and I’m sure that a lot of the “saffron” I buy here in Spain in packages isn’t what it claims to be. I won’t be fooled again. Where did you exactly buy it in doha? Souq waqif? Can you please tell me the shop name or the exact shop. I stay in doha and need to buy the same. since i m new, i needed the exact location. thanks for the info. I guess I have to try it out today. My friend bought 5 grams of saffron at Dubai market Dealer ,it cost USD 20. I hope it is genuine. I thought that Middle East it was an offence to sell fake products. I’m a Qatari lady, I have working in Saffron business. I have very fine, pure, and organic saffron. they didn’t use any chemicals or fertilizers or pesticides in grow it. I bought it directly from the farm source in Morocco. 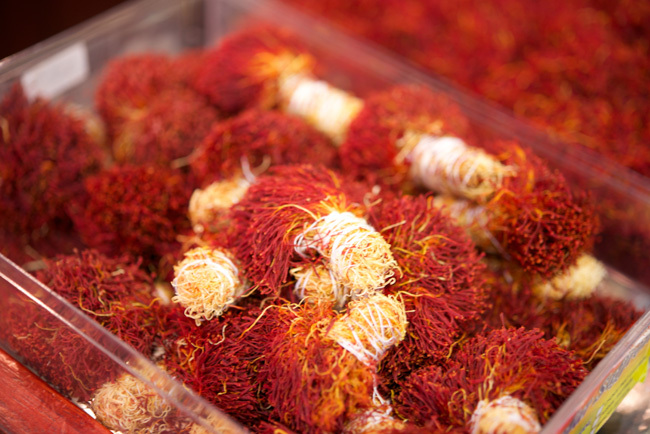 I Need to buy some original saffron from Qatar where can I get from Doha…?? I tried to call that mariyam number which she given in above comment. ..but it’s not working. ..this is my number +97430121279.please help me to get original saffron. ..Thank you…. Your no. not reachable. would you mind providing more info. to buy. I lived in Iran and we harvest saffron. 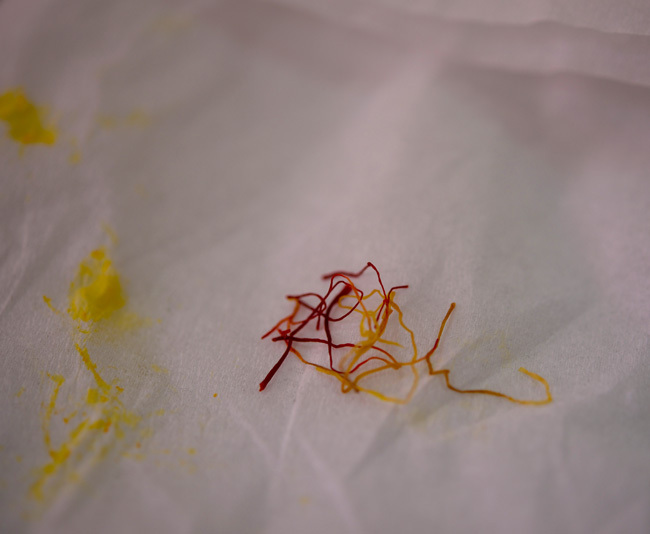 I know the best saffron is red one but saffron that you bought has yellow thread. yellow thread is named “Pooshal” and is not best quality of saffron and its price is very cheap. maybe i will travel to Dubai or Doha at end of December and i can bring you sample of saffron for test.